It promises to be an exciting August edition of the Guest Writer Session with Numero Unoma, Tope Fasua and Su’eddie Vershima Agema as they seek to showcase various aspects of their creativity on August 31 at Nanet Suites, Abuja. 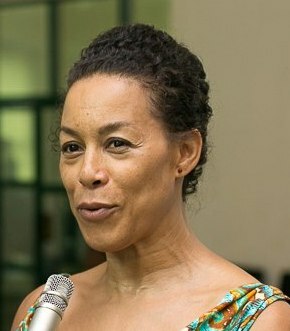 Numero Unoma is a Nigerian visual artist and writer, with her deepest roots in photography and poetry. Calling herself an Afro-neo-feminist, she has lived and worked in many different cultures, and studied first psychology, then photography & multimedia. All these inform her work, bringing to the fore a perceptive subtlety in her visual work, and a brutal candour in her writings. Her visual work has been described as photographic poetry and her poetry as semantic imagery. Unoma worked for many years in wealth management with Merrill Lynch, registered as a stock-broker on the NYSE and NYMEX. Her greeting cards, mugs and jewellery in particular became synonymous with the expression of a contemporary African identity from the diaspora. Unoma has exhibited her work in the US, the UK, Europe and West Africa, exploring a range themes relating to environment, identity, sexuality, displacement and assimilation. She has published poems and essays in various media. She is a founding member of the Invisible Borders Trans-African Photography Initiative, and parted ways with the group after the third edition. 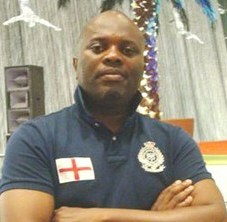 keeping a column with the Abuja-based Sunday Trust newspapers and writing occasionally for other media houses in Africa, he is passionate about contributing his quota to the debate about Africa, using his home country, Nigeria, as case study. A position showcased in his debut book, CRUSHED, which is increasing garnering attention as a major out-of –the-box perspective. Fasua contextualizes the lessons learnt from contemporary economics into the African setting, because he believes that Africa offers the best raw case study for now, while more worl should be done by Africans themselves in documenting, implementing and refining their best ideas. 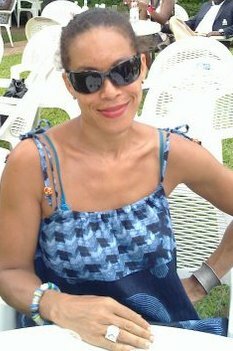 Su’eddie Vershima Agema writes across the major genres, and is an editor as well as development and cultural enthusiast. 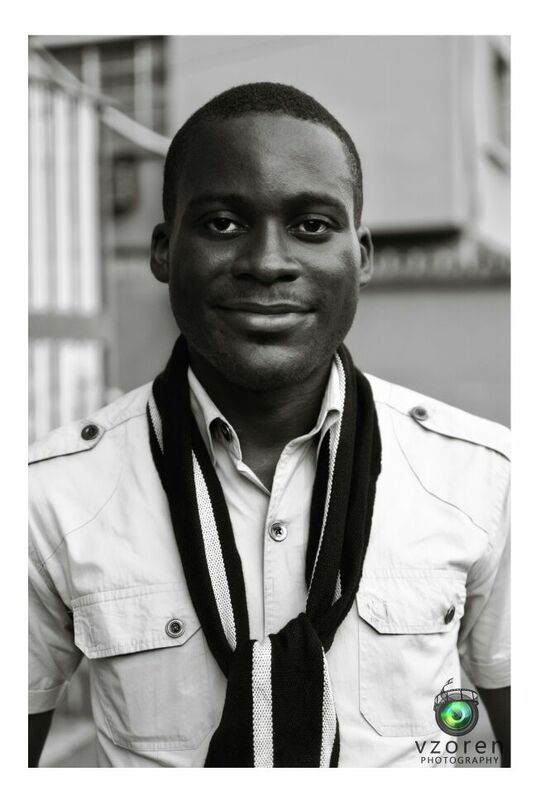 Su’eddie has a love for Post-Colonialism, African Literature and New Writings. 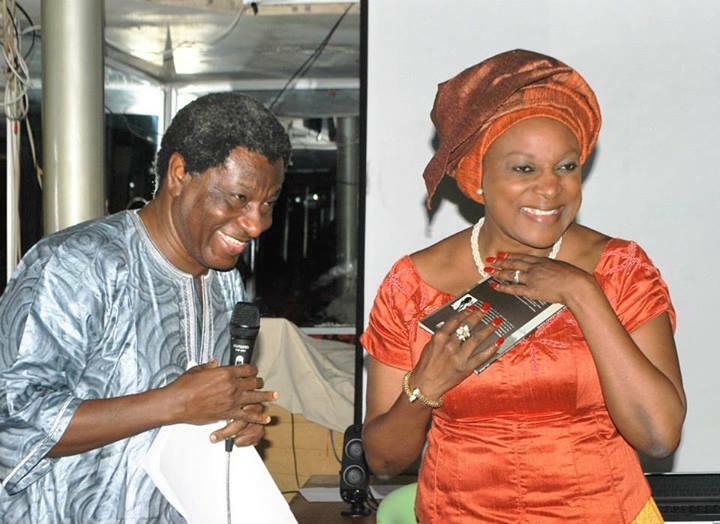 He is the vice chairman, Association of Nigerian Authors (Benue chapter), an alumnus of the Benue State University’s Writers’ League and a member of the Abuja Writers’ Forum. Agema has a degree in English from the Benue State University, Makurdi, where he is currently pursuing a Masters’ degree in development studies. He has a published collection of poetry Bring Our Casket Home: Tales One Shouldn’t Tell. He is currently editing a short story and poetry collection of writings from different writers themed on last year’s floods. 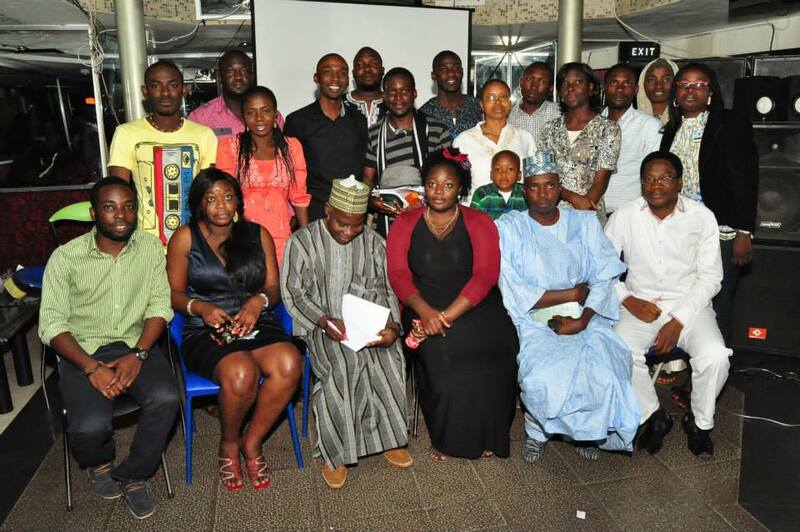 The Abuja Writers’ Forum Guest Writer Session started in June 2008. 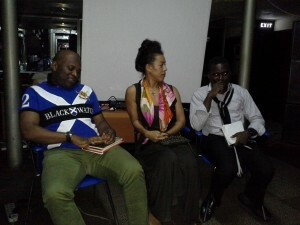 The Forum, apart from the celebrated Guest Writer Session, holds critique sessions of works in progress on Sundays at the International Institute of Journalism, Hamdala Plaza, Jimmy Carter Street, Asokoro, Abuja.